Printing is a very important role for your server. Understanding how printing works, how to setup printers, and how to troubleshoot printing will be extremely important for your career as a systems administrator. Windows Server 2003 is a very effective print server. You can setup multiple printers and control access to printers to specific users or specific groups. The print server also allows you to add specific drivers for different versions of the client operating systems. For example, you can have print drivers on the server for Windows NT 4, Windows 2000, and Windows XP clients. 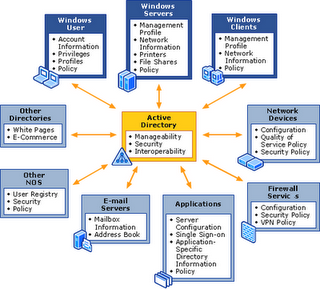 Setting up printers is similar in Windows Server 2003 to any other Windows operating system. You have an Add Printer wizard which will guide you through the setup. TCP/IP printing allows your server to print to printers across the network using their IP address. You should set your printer up with a reserved DHCP address or with a static IP address. Click on Start and select Printers and Faxes. Double-click on Add Printer. The Add Printer wizard opens. Click Next. and Play Printer. Click Next. Click Create a new port and pull down Type of port: and select Standard TCP/IP Port. Click Next. The Add Standard TCP/IP Printer Port Wizard opens. Click Next. Enter in the IP address of the printer you are printing to. Click Next. Click Next at the Device Type screen. Click Finish to close the wizard. Choose the manufacturer and printer type. Click Next. Name the printer. Click Next. Type in a share name for the printer. We recommend either geographically focused names (4floorwestHP) or department names (MKT02) for the shares. It makes it easier to identify which printer you are referring to. Click Next. Type in the location for the printer and any comments. Click Next. Click Next at the test print screen, then click Finish to complete the wizard. Watch this short animated clip to see how to add a TCP/IP printer. Right-click on the printer you want to manage and select Properties. You can manage any of the users or groups listed there, or click Add to add a user or a group. Once you have added a user or a group, you can control what permissions they have. The primary permissions are Print, Manage Printers, and Manage Documents. If you would like to specify only certain users or groups to print to a printer, you should remove Everyone from the security list. This will allow only specified users the right to print. There are two aspects to managing printer drivers on your server. You can change a printer driver or add printer drivers for client operating systems. Select a driver from the pull down list of click on New Driver. 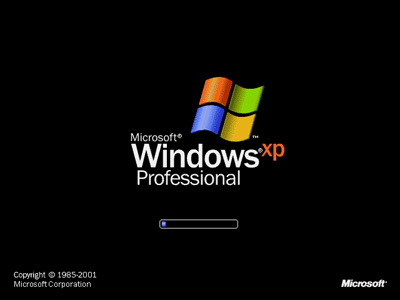 By default, Windows Server 2003 installs the Windows 2000/XP client drivers. 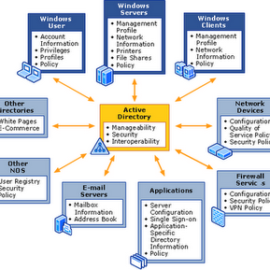 With the Additional Drivers functionality, you can add drivers for other client operating systems. Open the Printer and Faxes Control Panel. Click on the Additional Drivers button. Select the additional systems you want to install drivers for. Click OK. It will request the driver disks for each of the operating systems you selected. Once the drivers are installed, the print server can service those operating systems.